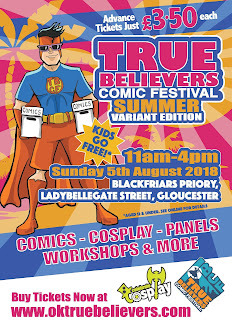 The team behind Cheltenham’s popular True Believers Comic Festival (read the Defective Inspector's Report on their February event here) are returning to Gloucester on Sunday 5th August 2018 for a second Summer comic con that will see comic creators from all over the country come to the city to talk about and sell their work. 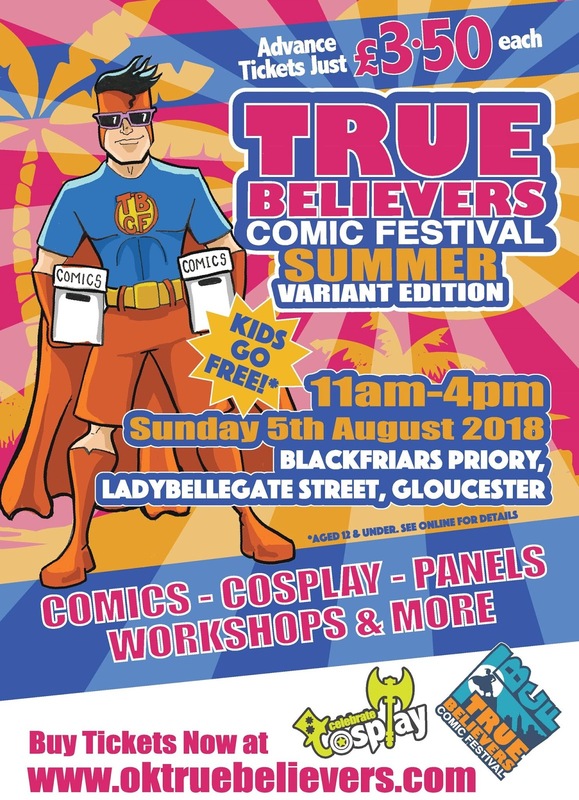 With a strong focus on comic books and creativity, The True Believers Summer Variant Edition will see comic creators, artists and cosplayers taking over the city’s medieval Blackfriars Priory. 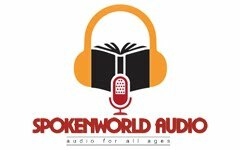 The event will feature two halls of tables selling comics, toys and original art for fans to discover and enjoy. 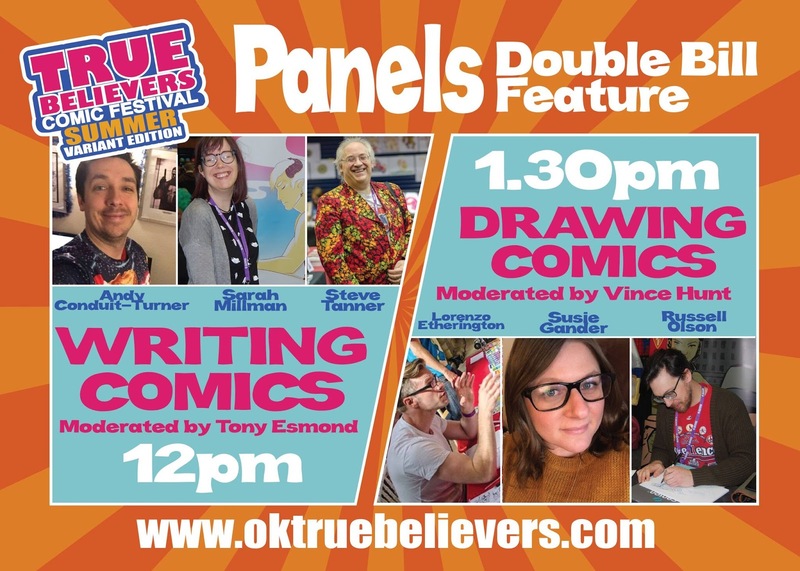 There will also be panels and workshops designed to set people on the path of telling their own stories and creating their own art. 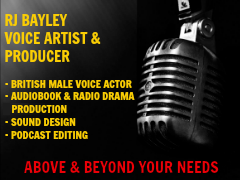 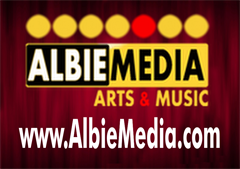 You can find the full list of who will be in attendance on the TBCF website. Among the creators who will be at the event are the hugely popular Etherington Brothers, who feature regularly in the weekly kids comic The Phoenix and are the creators behind the How To Think When You Draw series, which earlier this year became the UK’s highest funded comic book project on KickStarter.